Michael Jordan was once quoted saying, “Talent wins games, but teamwork and intelligence win championships.” Effective team building is just as important to success in your office as it is on the hardwood. So while obtaining the top talent will always remain a priority, understanding how to build and shape the team you have into a successful one is perhaps one of the most important skills a manager can possess. With that in mind, here are a few helpful tips for successful team building. When we all know our place, it is easier to contribute to the shared goals of the team. To get your team to become a more cohesive unit, it is important to communicate not only the reason the team is in place, but also to clearly define what roles each team member plays in the bigger picture. Motivating a team is often a difficult task. Why? Because you must first build interdependence, respect and trust. When you take the time to listen to your team, such as through group brainstorming, you show them that their opinions and knowledge are important to the group as a whole and the end goal. When you take the time to build up your team through encouragement and celebrating accomplishments, you build self-esteem and loyalty. When you invest in your team members, your team members become invested as well. How is this accomplished? Through teaching leadership skills and providing leadership opportunities. Mentor and give support. 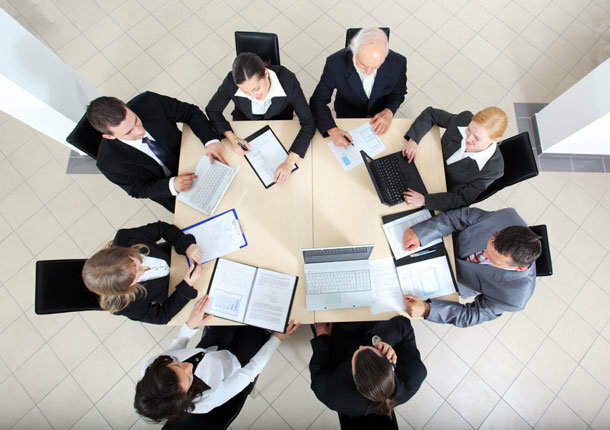 Provide training in areas where your team members need development. Leadership is a skill, and there is always room for improvement. The community works as a whole to accomplish more than either could alone; toward a shared vision or goal. Establish the community rules or code of conduct. Encourage team members to participate in the community building process. A community is like a well-oiled machine. Each team member has a place and a function that contributes to the united whole. When the going gets tough, you will be glad you created a community. People matter and finding a middle ground during conflict will help your team weather any storm. Rather than focusing solely on decision making, create a plan that encourages and respects the diversity of the members and their opinions, views or ideas. Clearly define a plan that encourages and respects the diversity of the members and their opinions, views or ideas. Conflicts are inevitable. How you manage these conflicts will define your success or lack thereof. Never underestimate the influence of positive reinforcement in good measure. 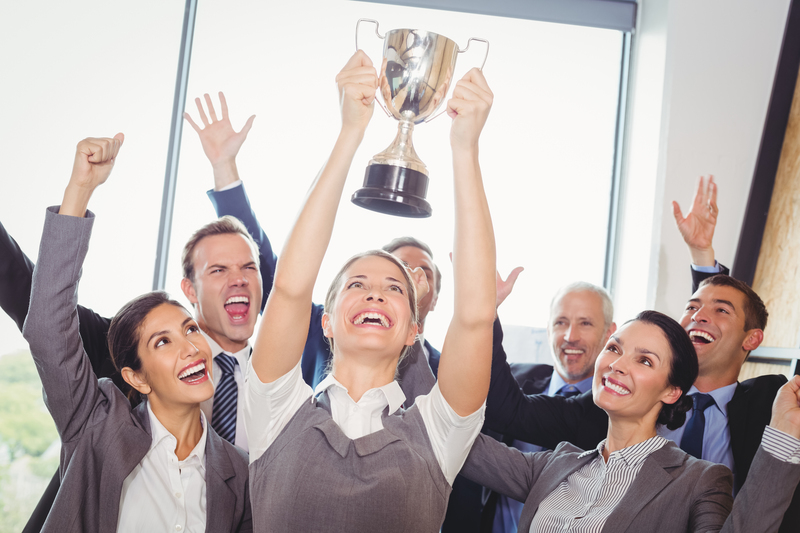 Praising a job well done not only makes your staff feel valued and recognized but also motivated to succeed. Honor those who go above and beyond through award celebrations or certificates. Plan workplace festivities when team goals are met. These special gatherings promote peer-to-peer praise and boost company morale. Celebrating accomplishments is one of the most meaningful and motivating ways to say thank you.